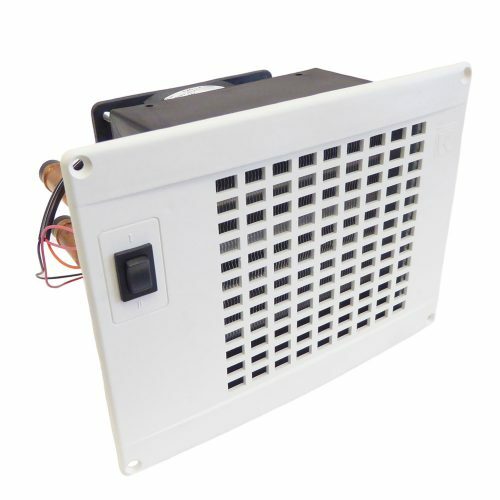 These are the Matrix Heaters we supply here at MV Heating. Click on the link below to view the different models for that brand. 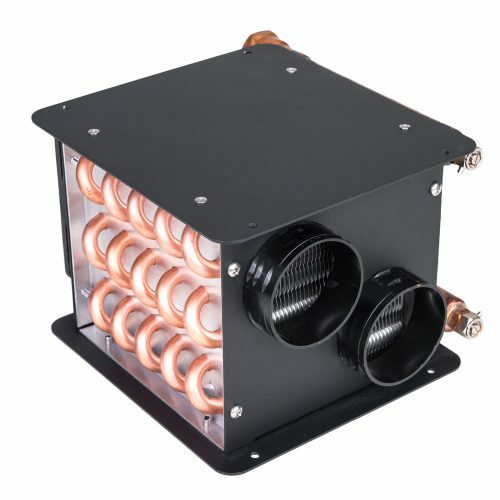 These are the Matrix Heaters we supply here at MV Heating. Click on the link below to view the different models for that brand.